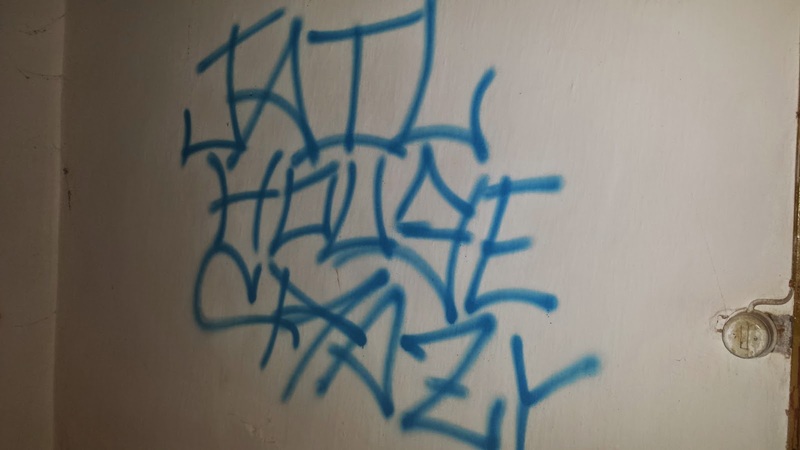 PGB - JAIL HOUSE CRAZY EP - OUT IN JUNE! THIS CD WILL BE LIMITED TO 100 COPIES ONLY!! !